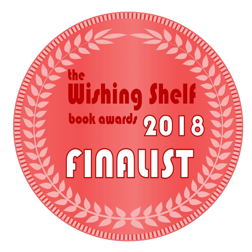 Published by Mirror World Publishing September 3rd, 2018. Illustrations by Wei Lu. Launched September 8th and 9th at the Cabbagetown Festival. 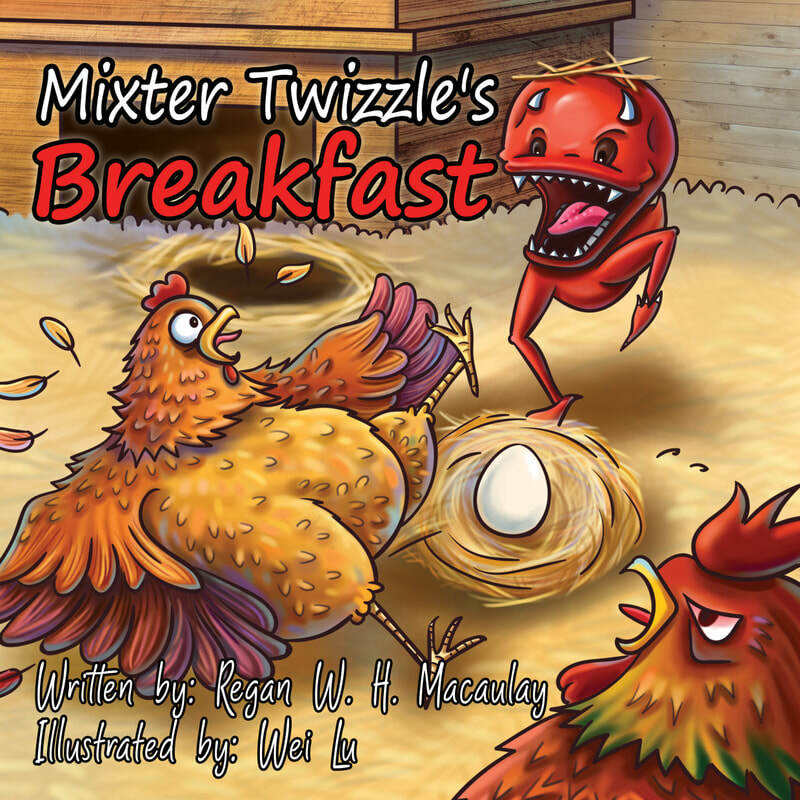 Mixter Twizzle is an odd, red, round-shaped, mischievous creature. He lives in a hovel, beneath a rustic barn, underneath the chicken coop at Riverdale Farm. He’s a snoozing sneezer and a snoring barker; a peculiar sort that both annoys and pleases. At first, Mixter Twizzle is thrilled by his egg-gorging fests, delighting in his own wickedness, but he soon realizes he is lonely. He longs for companionship, but the hens he has tormented will have nothing to do with him. Can this fiendish creature learn to make friends at the farm?